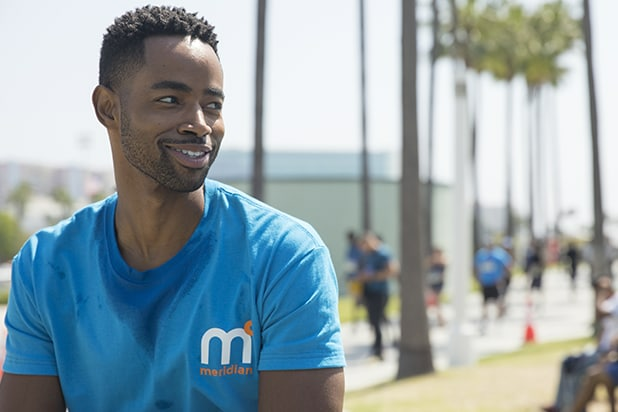 Sorry, “Insecure” fans, but it looks like the trailer for Season 3 didn’t leave out Lawrence (Jay Ellis) by accident. 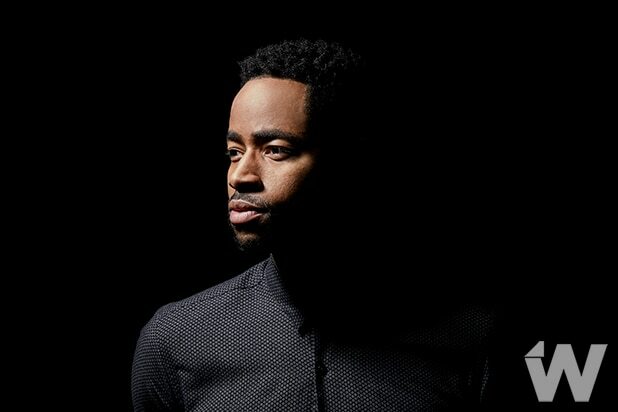 Speaking with Vulture, creator Issa Rae said that it’s more “true to life” to keep the story-line pretty Lawrence-free for the upcoming season. But life without Lawrence doesn’t mean that Issa won’t have some good dating stories. From the Season 3 trailer, we saw that Issa is living with Daniel (Y’lan Noel), although she insists she’s not sleeping with him — even if she is thinking about it. “Insecure” Season 3 premieres on HBO August 12.